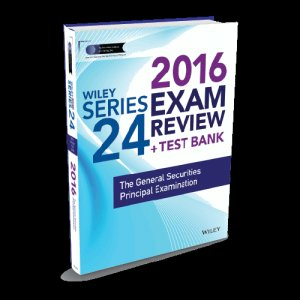 One of the keys to passing the series 24 exam is to make sure that you have a complete understanding of how supervision of investment banking will be tested on the Series 24 Exam. This article which was produced from material contained in our series 24 textbook and will help you master the material so that you pass the series 24 exam. If the securities are being sold for a member firm, then the member firm that is the issuer is required to file the underwriting agreement with FINRA.